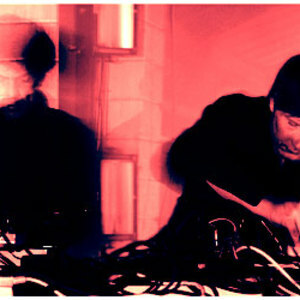 Mouse on Mars is a duo from Cologne, Germany, that has been making electronic music since 1993. Their music is a quirky and sometimes kitschy blend of techno, trance, and ambient with a heavy dollop of analogue synth sounds. Their music also uses live conventional rock instruments, such as drums, bass, and guitar.